"I cannot say enough good things about these ladies. 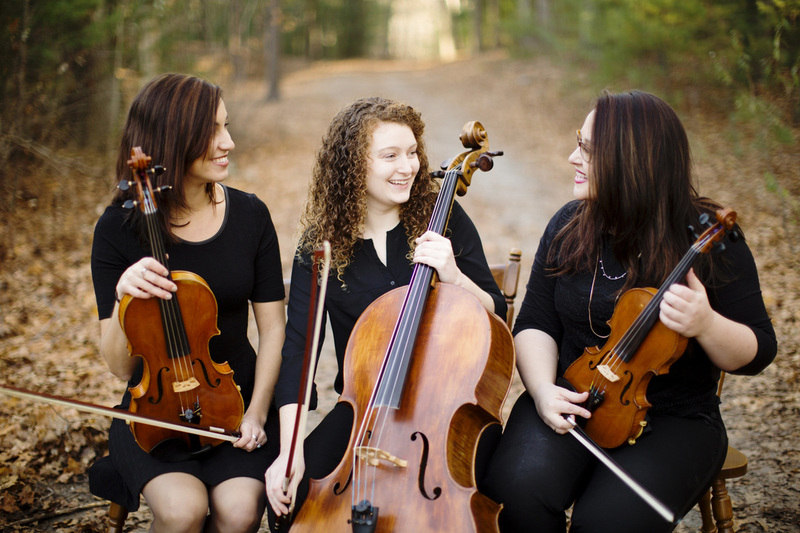 The Legacy String Trio performed at our October wedding in Mystic, CT. We were in contact with Christina a little over a year out from our wedding and from the beginning she was a joy to work with. She provided a list of suggested songs, which was very helpful, and she was also super accommodating when we had specific requests. The ladies did an amazing job and my husband and I are so happy we decided to go with them! Highly recommend!" 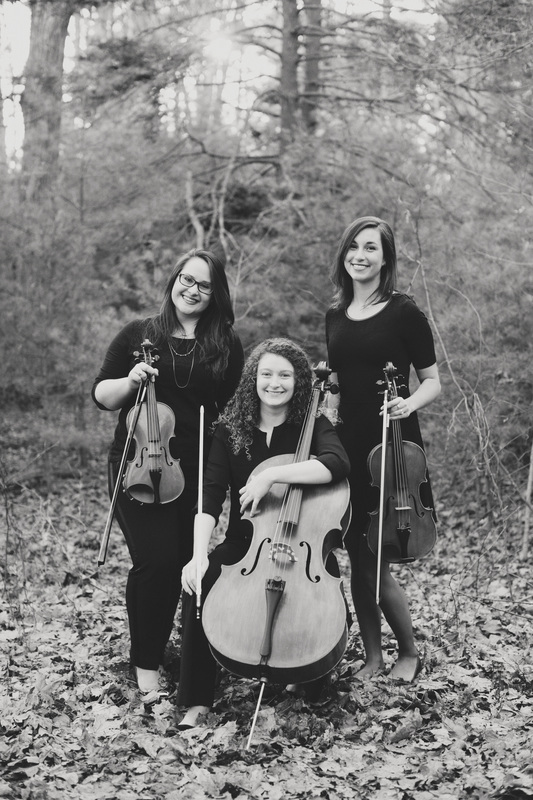 The Legacy String Trio began performing together in 2011 at the University of Rhode Island. Since then, they have focused their time together on arranging and performing contemporary and popular music. With a combination of classical and contemporary repertoire, this trio is the ideal match for your special occasion! They are available for weddings, private functions, and special events throughout Southern New England. 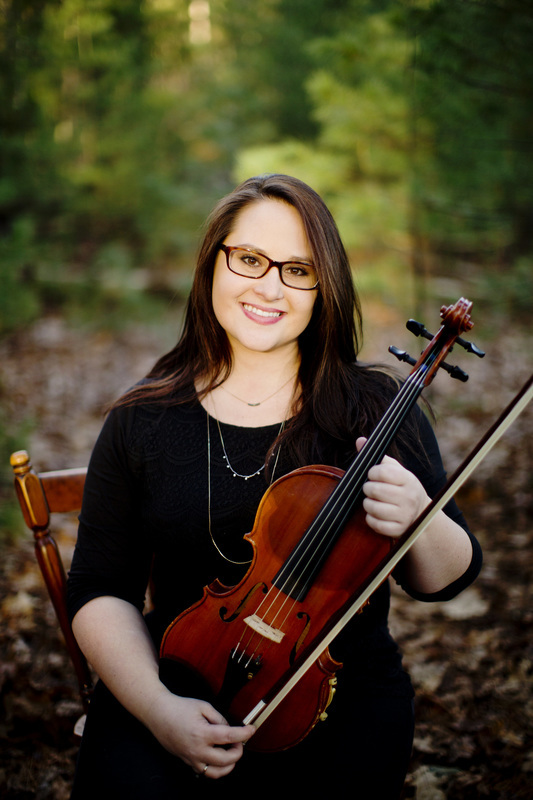 Annie Lagace (violin/viola) is a graduate of the Sunderman Conservatory at Gettysburg College, and received her Masters of Music from the University of Rhode Island. Annie is the music teacher at Shea High School in Pawtucket and the principal violist of the Warwick Symphony Orchestra. Christina Stavrakas (violin/viola) completed her Music Performance degree at the University of Rhode Island followed by a Masters in Speech and Language Pathology through Mass General Hospital's Institute of Health Professions. Christina is a speech-language pathologist at ACCEPT Education collaborative in the Boston Metrowest area. She performs as a violist in the New England Philharmonic and in the Longwood Symphony, both in Boston, MA. 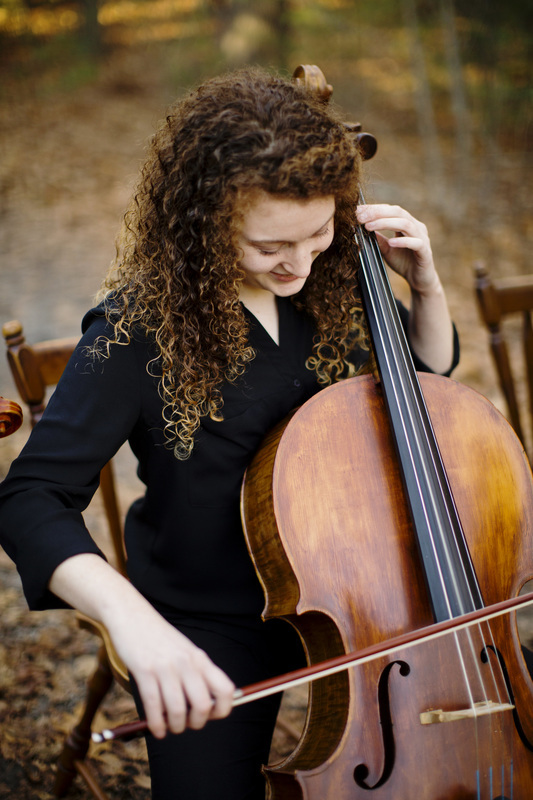 Emily Johnston (cello) is a graduate of the University of Rhode Island with a Bachelors of Music in Music Education. She works for Paul Effman Music teaching cello and violin lessons at schools throughout Rhode Island. Emily is the principal cellist of the Warwick Symphony Orchestra.